Majority of the SEO service providers are emphasizing on content marketing to gain visibility. Most importantly, these firms are doing so not just to derive the benefit from content but also as a means of replacing the measures they take for link building. However, it has been observed that not all audiences are quite convinced by the content marketing strategies always unless it is informative and fresh and many just skip the content taking it to be trash. With such an attitude of readers and visitors, how can these very SEO service providers manage to sail their content through? This is exactly what has been discussed in this article. The concept of bounce rates, poor web traffic would not have existed had visitors considered content as the sole deciding factor to rate a website. It is a well known fact that links also play an equally important role. So, how do you replace link building with effective content marketing? Let us find out. Links and content have to co-exist and both cannot be separated. As such, how can you make link building effective through content marketing? • You have to decide whether or not your content is catering to existing clients or you want to attract new audience. • Develop content that will not just impart useful information, educate them, motivate, and help them but the content should be engaging and interesting. Remember, even the most serious of content topics can be written for a layman and can be made engaging. • The type of content you create should also offer solutions as in the case of forums. Ideally, you have to identify your audience and care for their intellectual requirements. Since readers don’t have the patience to read lengthy content, follow the policy of “less is more”. Whatever you write should be good enough to meet their intellectual requirement or information that they are looking for. No extra or unnecessary information is needed. 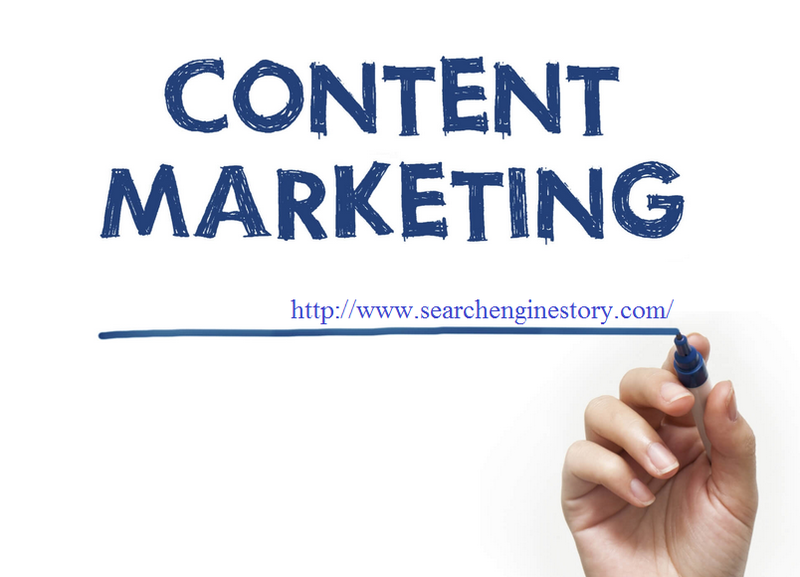 Content planning is one of the pre-requisites for useful content and one that will be read by your target audience. For this purpose, it is best to segregate the KPIs. For instance, your aim is to carefully guide the customer through the entire process that begins with first entering the website to the final call for action that is hitting the “Buy” button. Plan out the content at each stage and select the KPIs accordingly. In this regard, there are 3 divisions of KPIs that you must take into account, namely, Owned KPIs, Business KPIs, and Social KPIs. As an entrepreneur, you cannot afford to lose patience. Instead perseverance and positive attitude is what matters the most.